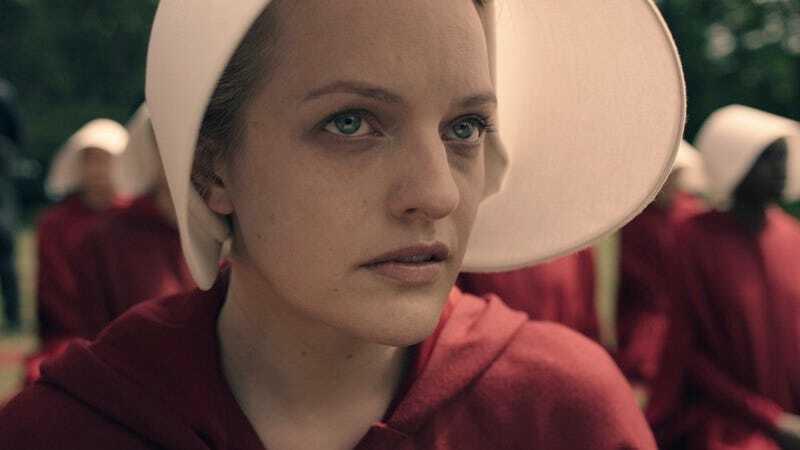 Hulu’s adaptation of Margaret Atwood’s tale The Handmaid’s Tale premieres April 26, and the network just released a clip that shows how the dystopian world that surrounds the characters came into being: an extreme regime gains power and quickly reshapes the country in dangerous ways. The book came out in 1985, but you couldn’t find a more timely tale right now. At least there’s a note of hope to be found in this one. As a side note, the video also suggests that Ann Dowd may be even scarier here than she was on The Leftovers, which is no small feat.